Who does not love ultra light, slim laptops? Laptops such as the Apple Air have got a great deal of the market since their light and slim design is extremly portable. 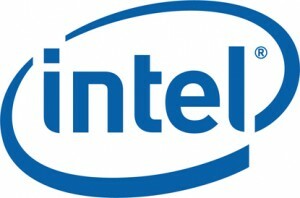 Under pressure from computer manufacturer’s, Intel is said to be delaying the processors for Ultra thin laptops. The delay is to accomodate the time needed for the economy to bounce back and also not let release of other products shadow the ultra thin laptop market. Intel working with Acer is said to have delayed the launch of their Ultra thin laptop codenamed Calpella until the third quarter of the year end, Digitimes reports. The launch was delayed in order to access the demand and to see if the consumers would be willing to spend on such laptops. Calpella is reportedly a sixth generation Intel Centrino based processor. Intel is also reportedly cooperating with the computer manufacturing giants in order to let them clear their existing inventory and so as not to step on to the present processor stock. 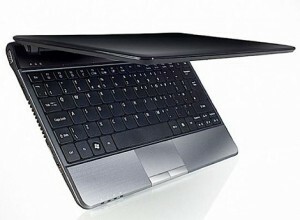 Acer is all set to launch their Calpella based laptops which are codenamed “Calpella Slim”. With this Acer aims to take on the Apple Air. The laptops will be available in 13-, 14-, and 15-inch sizes. Acer is also aiming to push about 13 to 18 million units this year amounting to about 40% of its yearly shipments. No price has been quoted yet but we will have to wait and see.